A must-have swimsuit that will keep you looking stylish on the beach or by the pool. 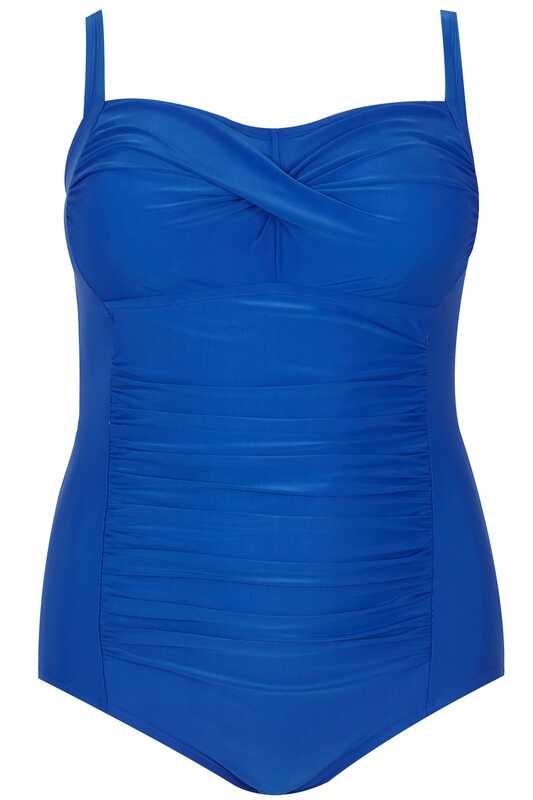 Designed with you in mind, its ruched twisted front offers a flattering finish whilst the padded cups offer a smoother silhouette and the adjustable straps provide the perfect fit. 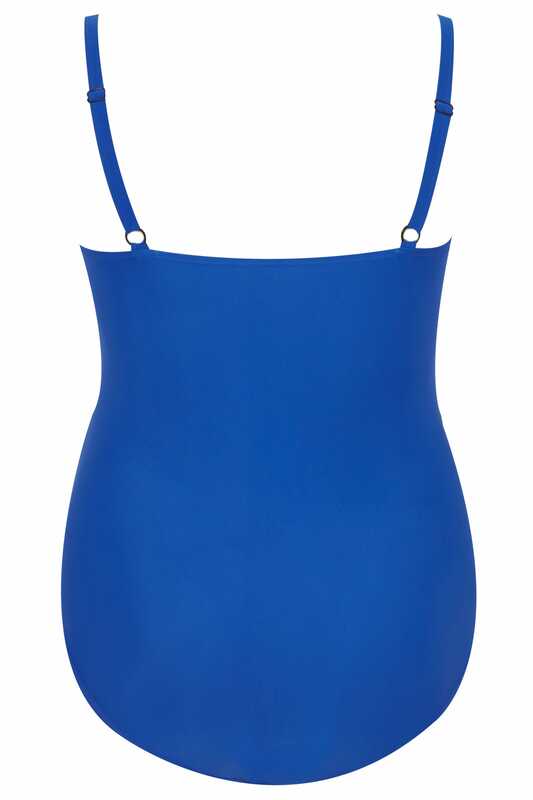 Simple and stylish, it will add a pop of colour to your swimwear line-up.